One of the most asked questions on my Twitter account is:”How do I get more Twitter followers“? I think it goes without saying that this is one of the most talked about topics on Twitter. 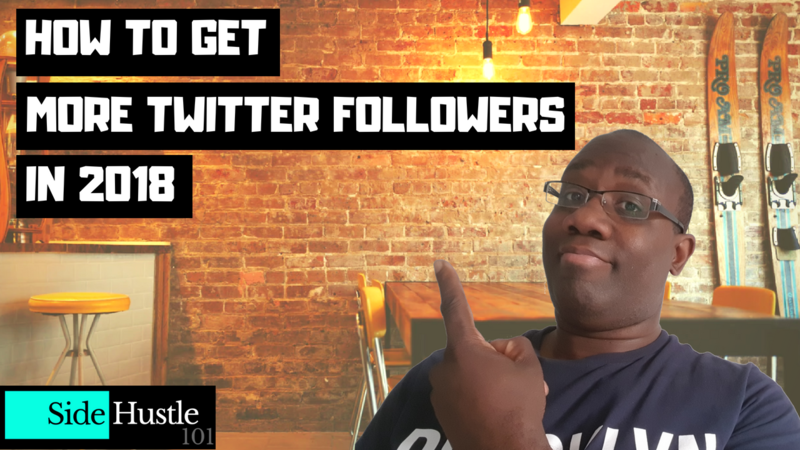 So, how exactly do you go about getting more Twitter followers in 2018? One of the best and simplest ways is to post nice, little, pretty pictures. Ok, granted – there’s a lot more to it than this, but I guarantee you this is a main fundamental building block of getting more shares which, in turn, leads to more followers on your account. Now, I’m going to say something a little controversial and I apologise in advance if I offend anyone – the fact of the matter is men post really rubbish images. Yep… you’re probably screaming at the screen right now, but, I am being serious – it would be wrong for me to make a sweeping statement about all men, however, let’s just put it this way; the vast majority of men do this. If the image isn’t loaded with a high amount of text then it lacks colour and overall shareability – you can see how this would be a problem on social networks such as Pinterest, Instagram and Twitter? In fact, I’d even go so far as to say this is a huge problem. The great thing is, this can be rectified very quickly and it won’t cost you any extra money or any extra time. The basic formula is trying to post images that are quite “feminine”. It helps if there are people in the image, even better if they’re looking straight at the lens and a huge dose of colour will make a massive difference. Here’s a link to a blog post I wrote recently about where you can find the best images for your website content and your social media content (you should find this quite helpful). The video above walks you through what I’d consider to be a bad image and what I consider to be a good image. Here’s an example of one of my tweets with what I consider to be a great image. Not only is there plenty of colour but you’ll find that this type of image is considered to be quite feminine and is likely to be shared by both men and women. Like I said earlier, there are many factors that make a good post and, in turn, receive more followers. But, you have to start somewhere and I truly believe that images are a good place to start. So, if you are looking to get more Twitter followers in 2018, the key is the post really great images! If you don’t, increasing your following is going to be an uphill struggle. I’d love to hear your thoughts on this, so please feel free to comment below.